For something that remains as durable as your roofing system, it has a shocking number of repair and roof maintenance requirements. Over time, any number of items can develop concerns, and each one needs to get addressed quickly. Unfortunately, many residents throughout the South Florida area aren’t aware that issues exist. It isn’t until they spot brown ceiling tiles and mold and mildew growth that they know something is wrong. No matter what condition your roofing system or its age, you can count on us at Tornado Roofing for repairs. Local residential roof repair company can find and fix any number of items, providing you with quality results quickly each time you hire us. 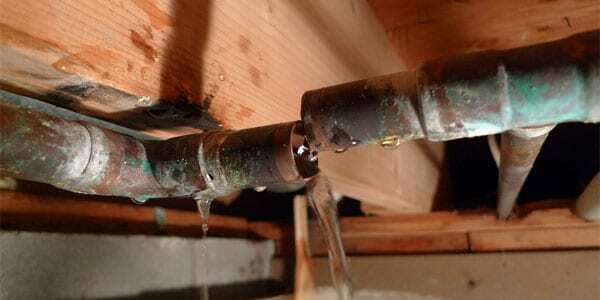 From missing materials to wood rot, water leaks, and more, you can rely on our staff for it all. 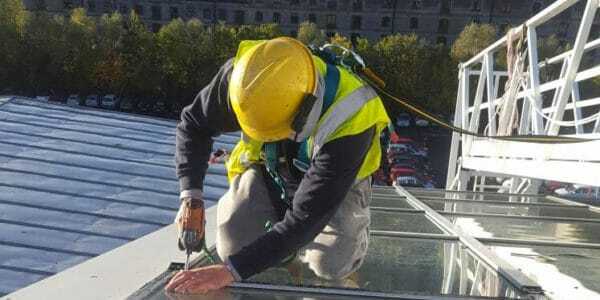 Contact best commercial roofing company today and give your roofing system the best in local roofing repair services for your home or office. Some residents believe they should hold off on calling a roofer until they need a complete roof replacement system installed. When you address moisture leaks and structural problems, it prolongs your useful service life, helping you save more today. Even minor issues can soon spiral into significant problems, which always cost more to make right. It also doesn’t help that the more invasive the solution, the more likely it is that additional issues will form during service. Whatever it takes to get your roofing system back to its peak level of performance, you need us each time. See why more area homeowners and local businesses turn to our team for better roof repair services and contact us today. 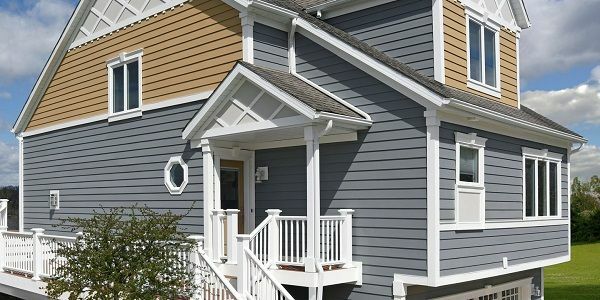 Fascia board performs both as an architectural item, as well as a support piece for your roofing system. The planks install horizontally along the rafters, distributing the weight of the roof system evenly throughout. Over time, these wood items become rotted through from wind, rain, and daily sun exposure. Unless the fascia gets replaced soon, it could cause structural concerns to form quickly. The typical asphalt shingle roof system will likely lose a handful of tiles each year, especially following severe weather patterns. While that remains a common maintenance concern, missing shingles should not stay ignored because they soon allow for moisture damage. 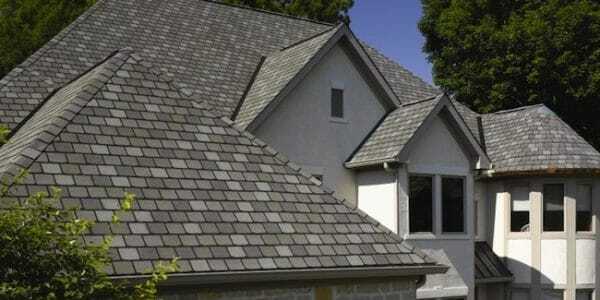 It doesn’t matter how the shingles were torn away from your roof because it should receive an inspection as well. Otherwise, what may appear as normal wear and tear could have a significant concern that needs to get addressed. 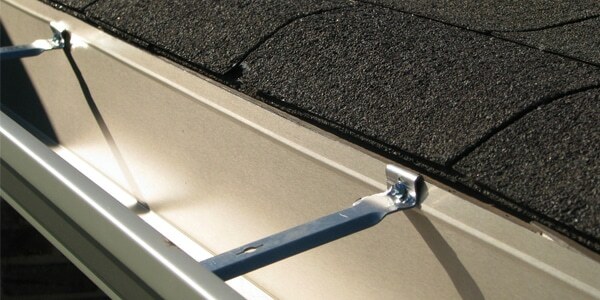 Believe it or not, your gutter tracks remain one of the most vital aspects of your roofing system. When it rains, your roof needs to get rid of several gallons of water per second without pooling or leaks. When rain gutters and downspouts are damaged, it causes other concerns to develop quickly, from rotted wood to ruined foundations. Make sure your drains stay at peak efficiency to keep your roofline safer through more storms. 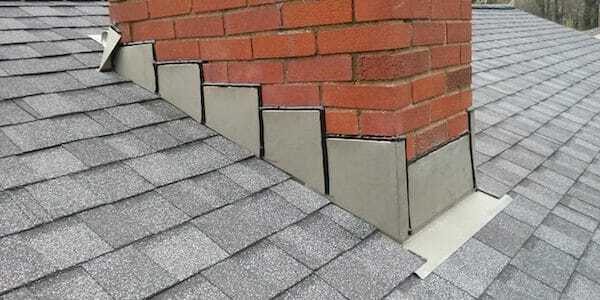 Roof flashing relies on a variety of metal materials that creates a watertight seal between tiles and shingles. Flashing can be found near skylights, chimneys, vents, and other objects, which also means it needs to take priority. 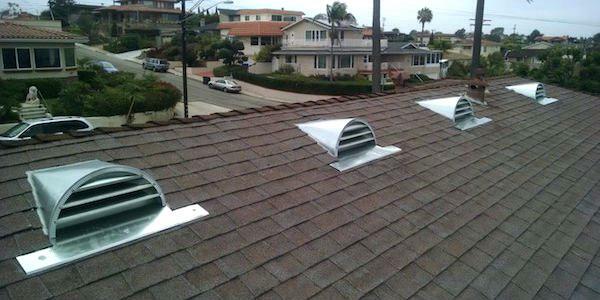 Without the proper flashing services, your roof will allow water to seep in during every rain shower. And when the entire system needs to get improved, your home remains at risk for water leaks every day. Water damage is among the most prominent hazard facing your home, and even a quality roof can form leaks. While an inspection would soon locate these problem areas, it often isn’t until the interior gets damaged that homeowners act. When water damage stays ignored, it rots away wood and drywall surfaces, and it leaves your roof vulnerable. Contact us at the first signs of water intrusion and have our contractors repair it all. Mold is a known health hazard, and its growth will not clear up without our help. While mildew isn’t as damaging as mold, it’s often a sign of other problems that exist. Both mold and mildew can be caused by moisture leaks, and you will likely need our contractors to keep your home safe. 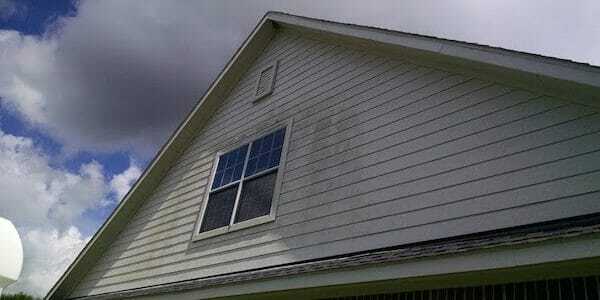 Stop ignoring your roof leaks and allow us to clear up your mold and mildew issues today. You may have a suspicion that your roof is leaking, but you don’t know how to confirm your concerns. This is where our team can help to find every drop coming indoors, keeping your family protected from water damage. We observe every inch of your roof, as well as along ceilings and walls indoors, to determine the problem. Once we know what to look for, your leaks are as good as gone, and we always have a solution. When items, such as vents, stick up from within the roof, specialized flashing is required to prevent leaks from forming. Air vents need proper boots installed or else they will allow moisture to enter the building. Metal roofing systems require a different rubberized sleeve to be put into place, but not all contractors offer that service. Instead, you can call our team for any vent and boot to keep water damage from happening. Rubber membrane roofing remains an ideal choice for flat systems, especially for commercial building codes and requirements. However, each time someone walks through, be it an inspector or a contractor, punctures can occur. Each foot-sized hole that gets made allows for gallons of water to rush inside following the next major storm. From singular patches to complete replacement services, you can call on us for all the repairs you need today. 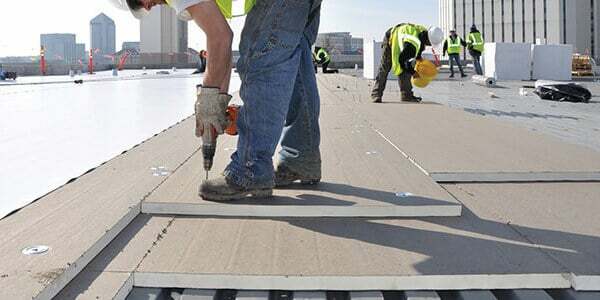 Commercial roofing systems rely on unique materials that not all contractors know how to repair successfully. Our team, however, works with more roofing products than anyone else, keeping your system performing at its best every day. 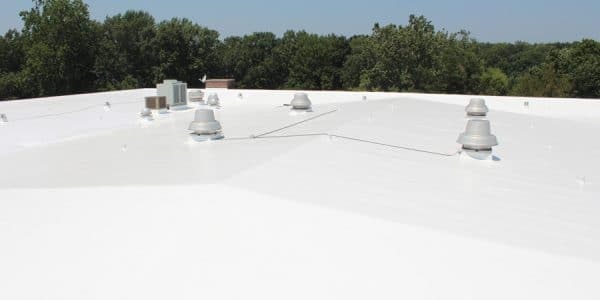 No matter what form of commercial roofing you use, we provide complete repair solutions for membranes, rubber, EPDM, and more. Whatever the situation, or wherever the leak may be, we always offer the best corrections each time you hire us. Your roofing repair services provider should offer to do more than add new shingles to where you’ve lost asphalt tiles. Instead, you deserve a team of experienced contractors who can repair any item you need fixed. Whatever building materials your systems use, or whatever the primary concern might be, we always have a practical solution. No one else solves more frustrations throughout South Florida than our talented roofers. When area residents need better roofing repair services, they turn to Tornado Roofing.